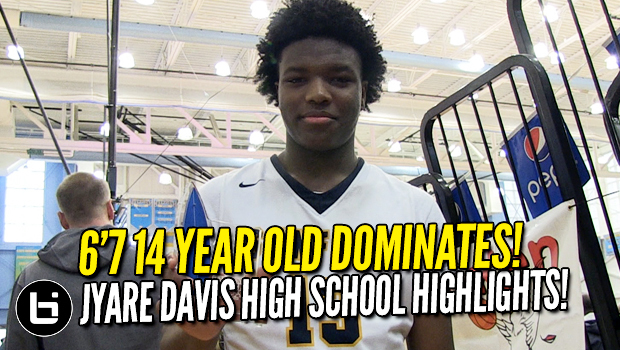 6’7 14 year old Jyare Davis Dominating HS Basketball! 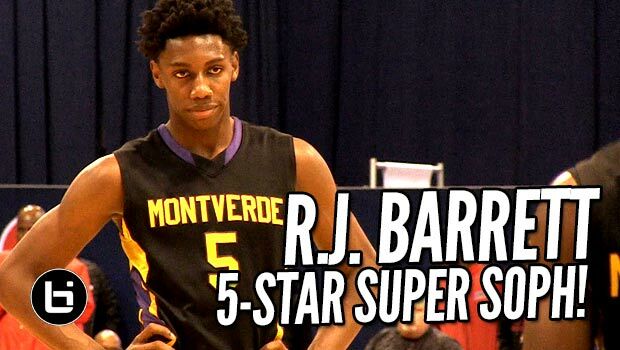 8th Grader Has RANGE and VISION! 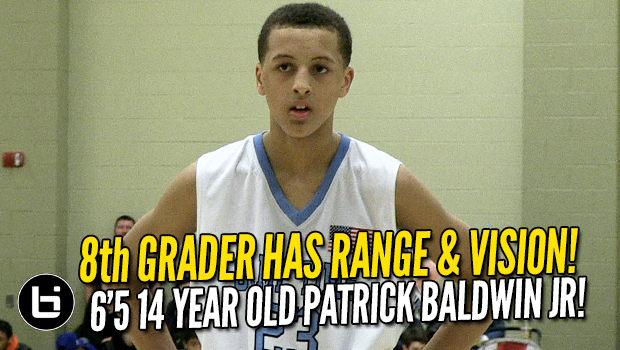 6’5 14 year old Patrick Baldwin Jr. Highlights! 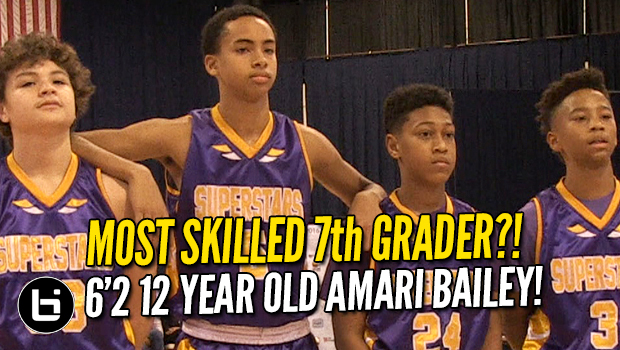 Most SKILLED 7th Grader?! 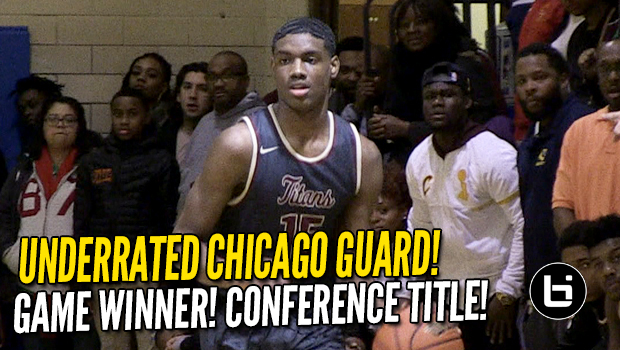 6’2 12 Year Old Amari Bailey LIGHTS UP Chicago! 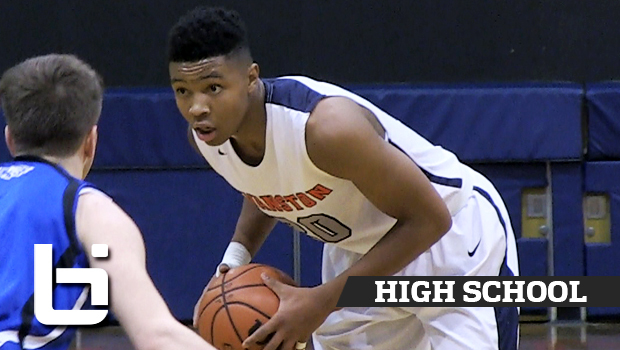 Alonzo Verge is a Triple-Double Threat! Electric PG Full Highlights! 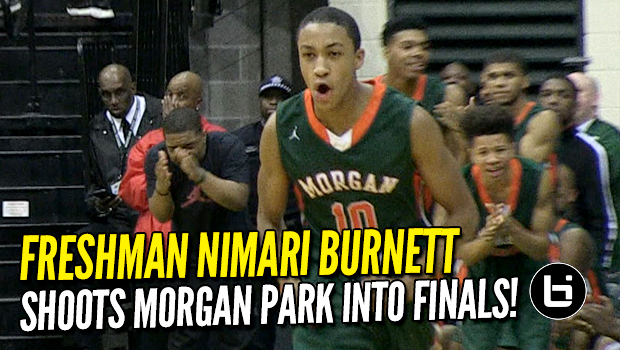 Freshman Nimari Burnett Shoots Chicago Morgan Park into City title game! Full Highlights! 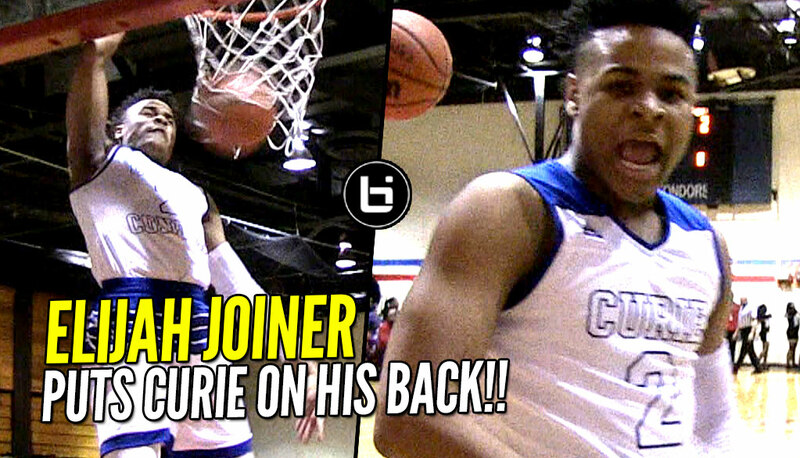 Elijah Joiner leads Curie in CRAZY Chicago Playoff Showdown!! 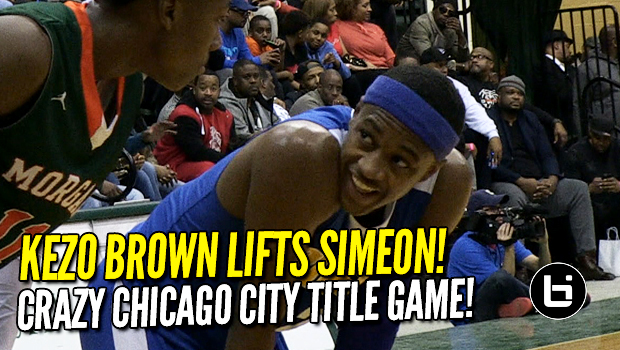 Alonzo Verge Scores 35! PG Makes Defenders Look Helpless! 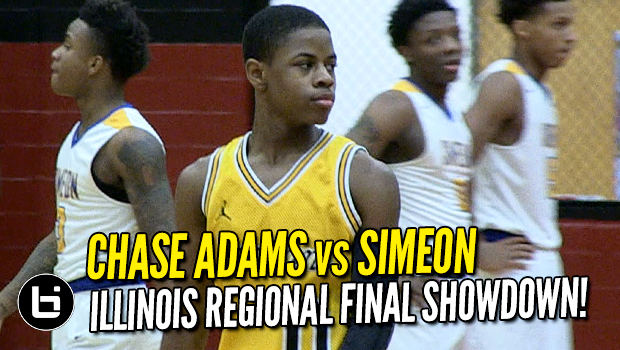 Alonzo Verge vs Elijah Joiner! 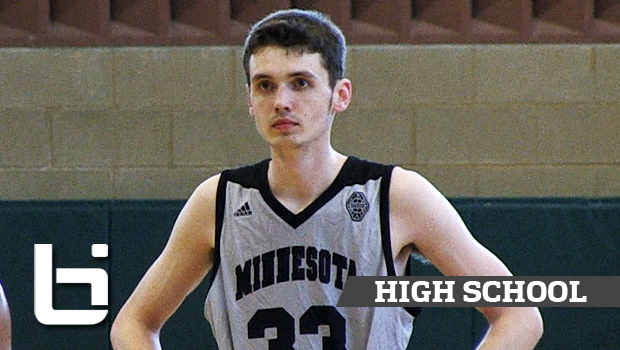 Big-Time Chicago Guards Match Up! 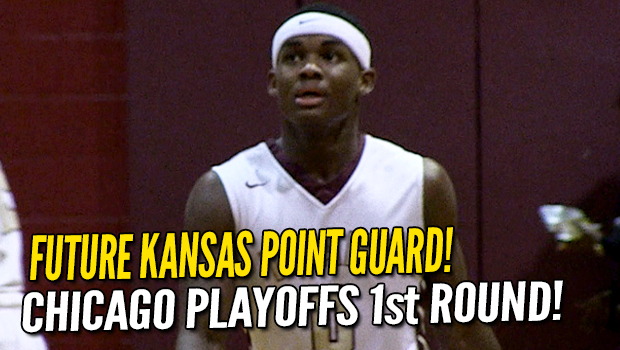 Kansas commit Markese Jacobs leads Chicago Uplift in City Playoffs 1st Rd! 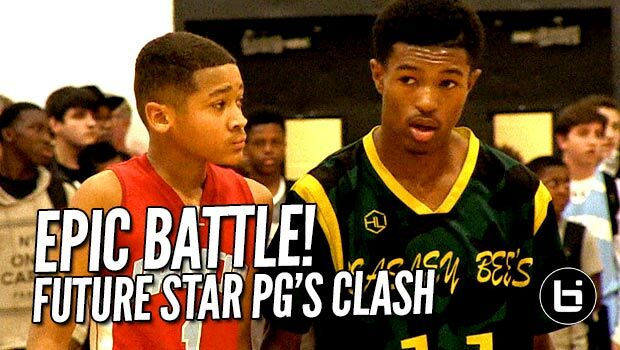 Top NYC PGs Face Off! 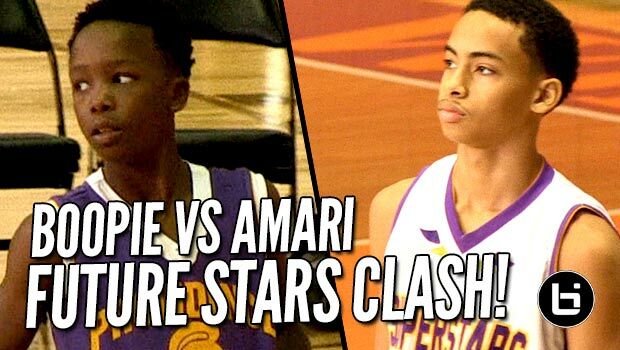 Cole Anthony vs Markquis Nowell! 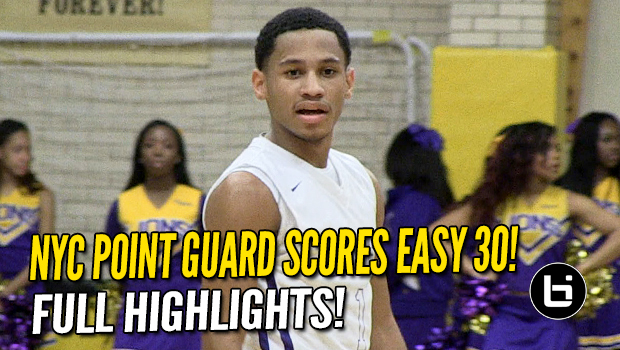 NYC PG Markquis Nowell Scores Easy 30! 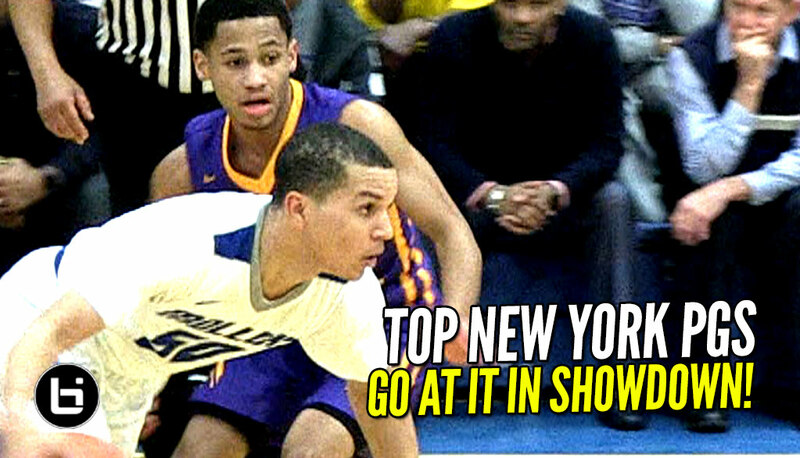 Full Bishop Loughlin Highlights! 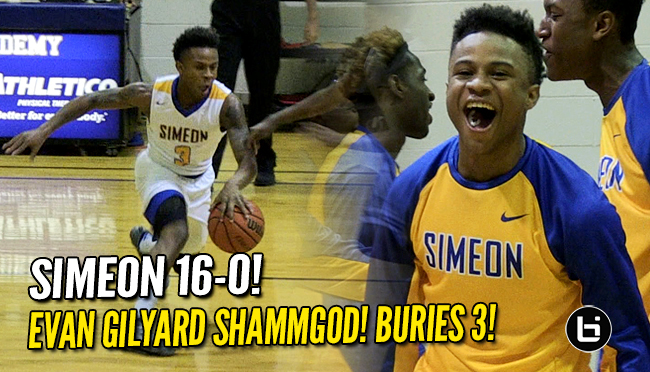 Evan Gilyard Shammgod, Stepback 3 Leads Simeon (16-0) vs Fenwick! Markquis Nowell Has the Ball On a String! 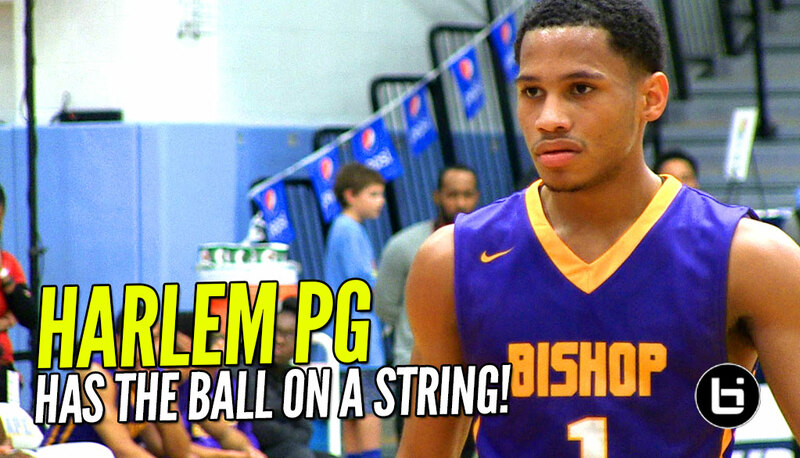 Harlem PG Shines at Slam Dunk to the Beach! 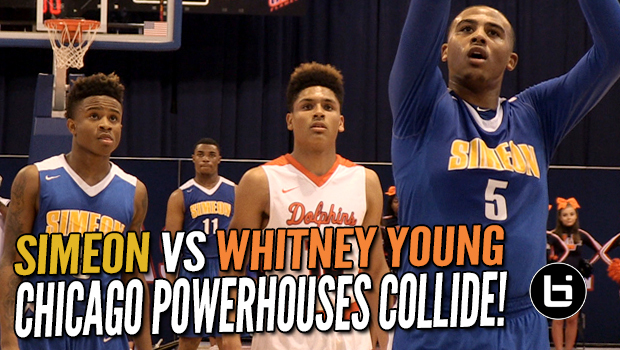 Simeon vs Whitney Young: Chicago Public League Powerhouses Collide! 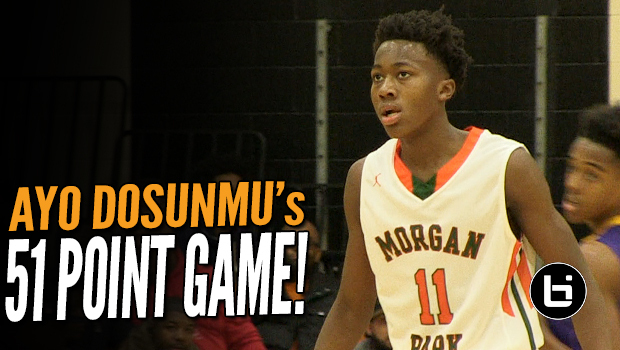 Ayo Dosunmu 51 Point Game! 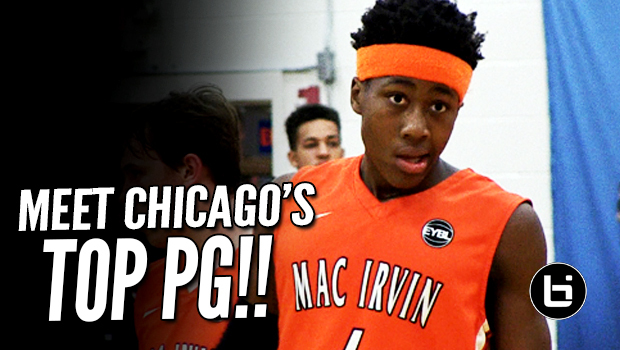 Chicago Morgan Park PG Goes Off in Season Opener! DUNK OF THE DAY! 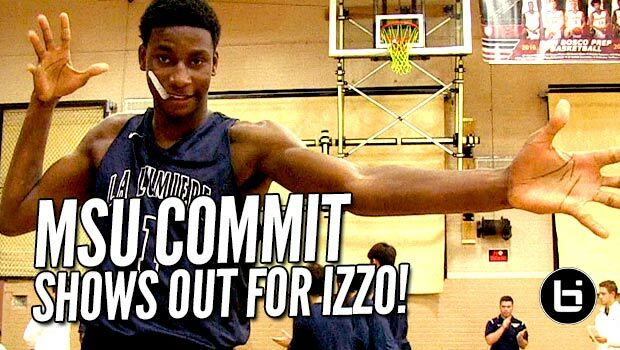 Zion Williamson’s 1-hand Alley Oop off Inbounds Play! Court General! 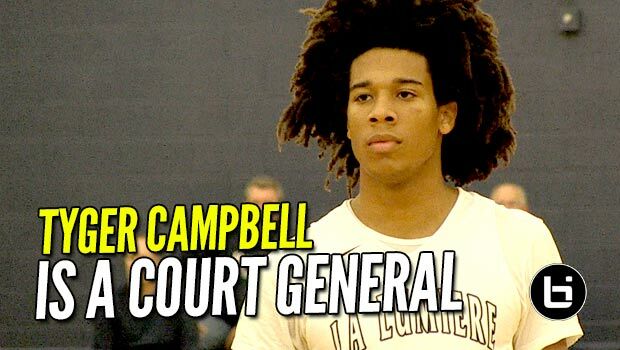 Tyger Campbell leads #2 La Lumiere to 5-0 Start! 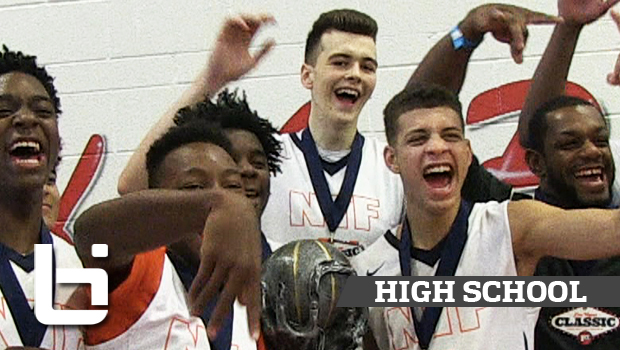 Shareef O’Neal Official Ballislife Mixtape! Shaq’s Son Is The Real Deal! 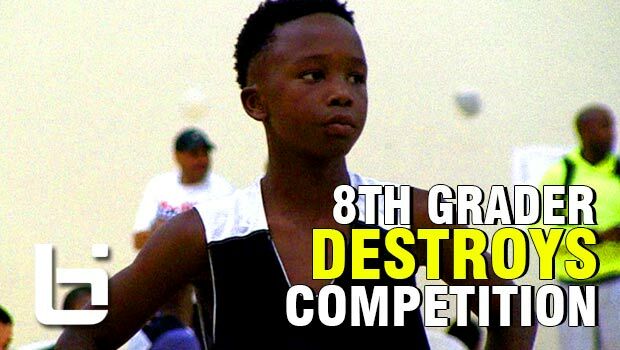 8th grader Boopie Miller Destroys Competition at John Lucas Camp Right Way! 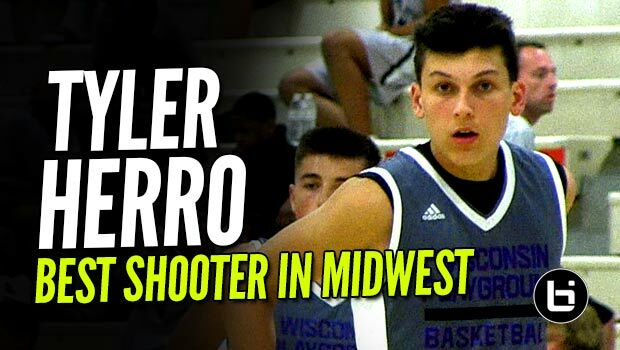 6’6 Nojel Eastern Is A Versatile PG with Great Court Vision! 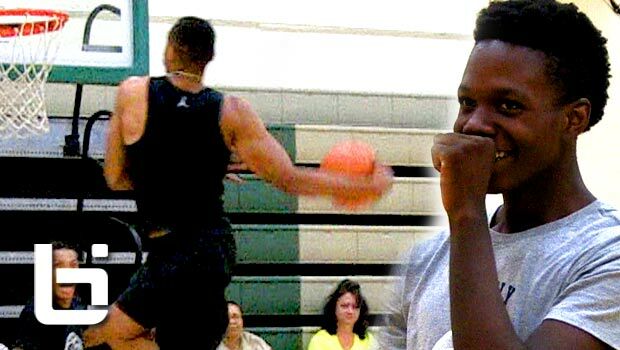 Jabari Parker Puts on Insane Dunk Show in Front of his Campers!